Louisiana Conference: Improve the way your church communicates! Improve the way your church communicates! There is a communications strategy for every church size and every church budget, and any church can communicate how God is at work within its congregation. 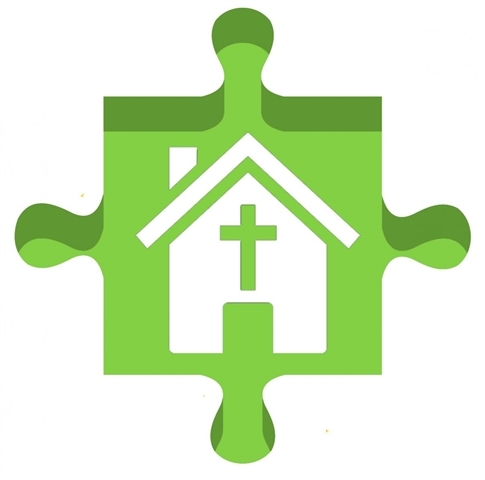 Whether a pastor, professional communications staff or a volunteer, church leaders will benefit from The Church Communication Puzzle workshop, a half-day training session hosted by the United Methodist Foundation of Louisiana on Thursday, Jan. 29. Led by former newspaper publisher and denominational marketing strategist Scott Vaughan, attendees will take a look at the “big picture” in communication ministry, including management, reputation, budget, methodology—everything Communication. The workshop will take place in the conference center at First United Methodist Church, 930 North Blvd. in Baton Rouge. Advanced registration and a $25 fee is required. To register or for more information, go to www.umf.org, or contact the United Methodist Foundation office at (225) 346-1535.